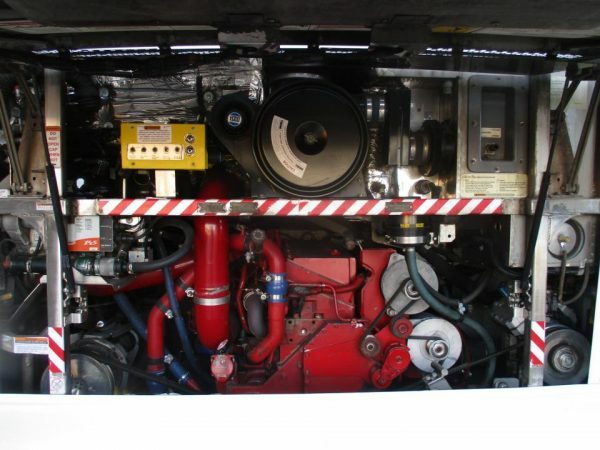 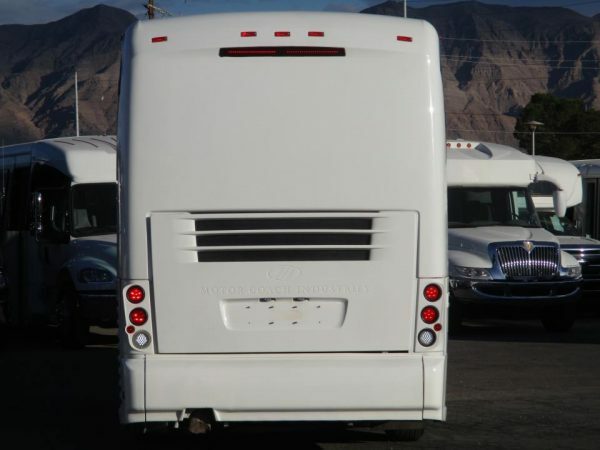 Check out this beautiful 2011 MCI J4500. 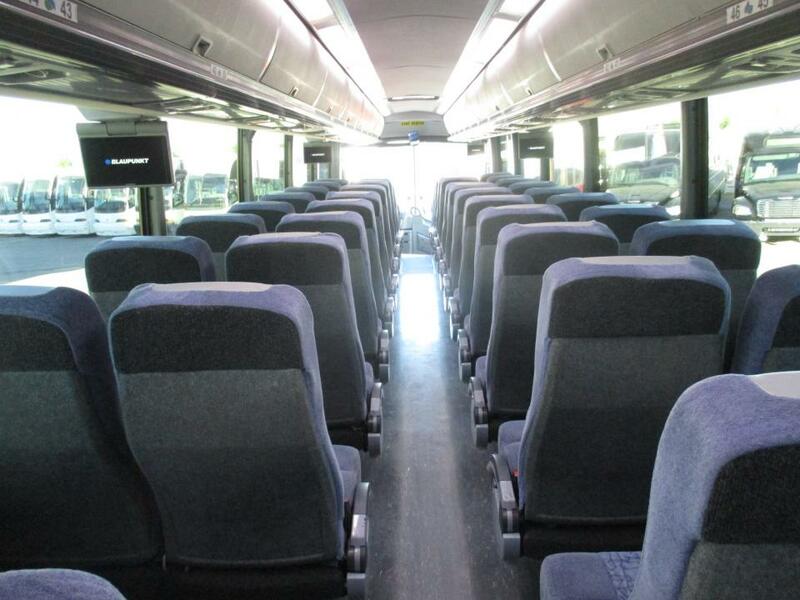 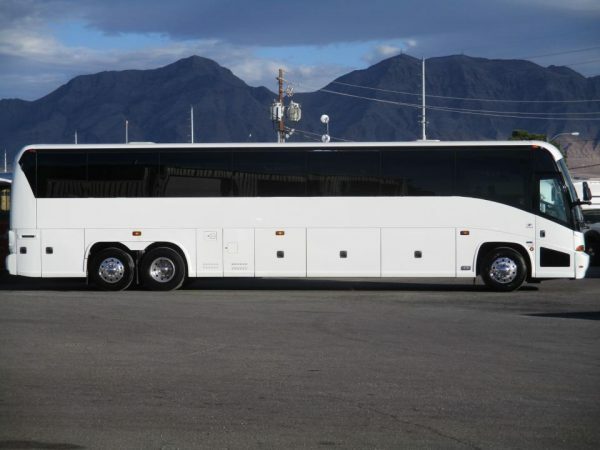 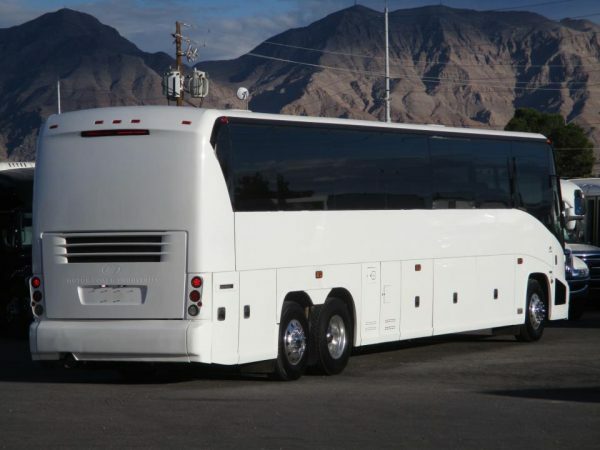 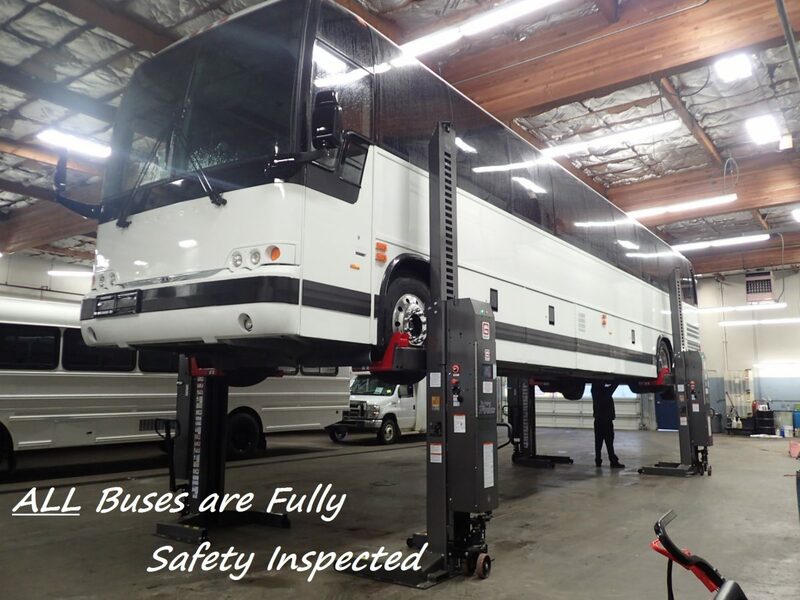 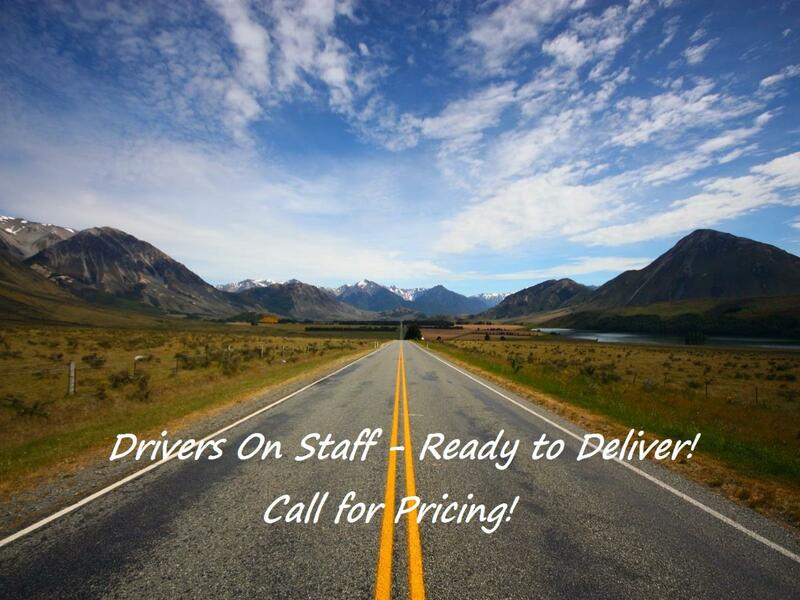 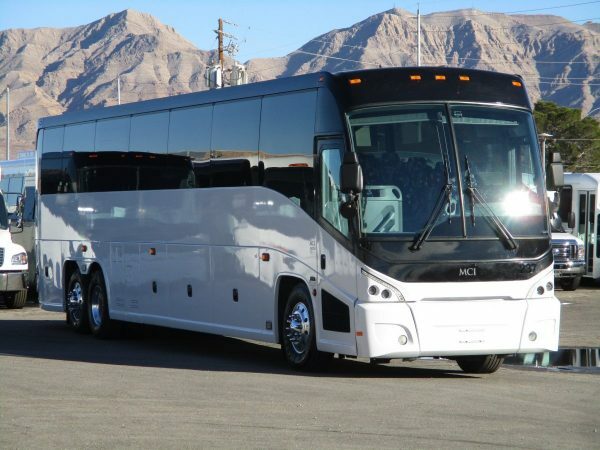 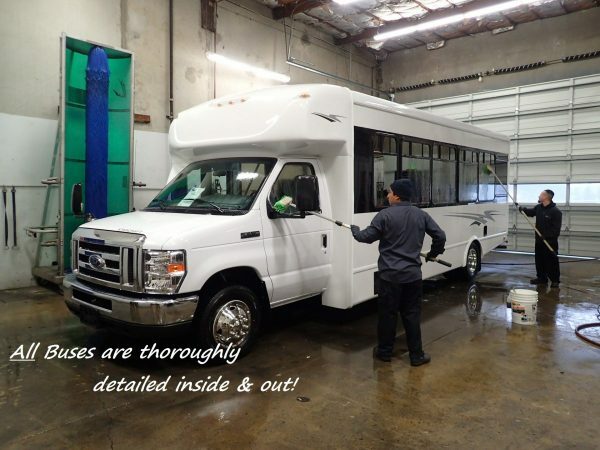 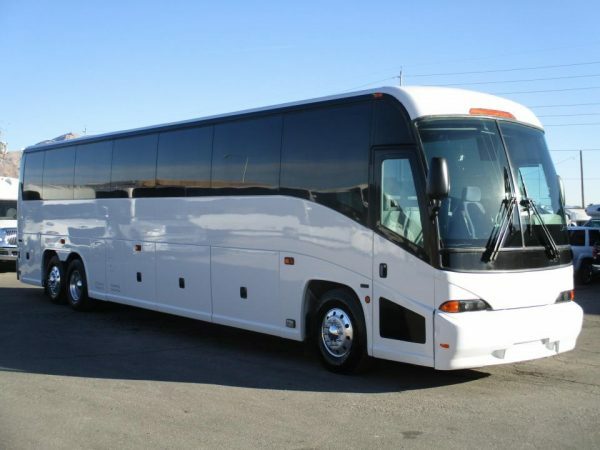 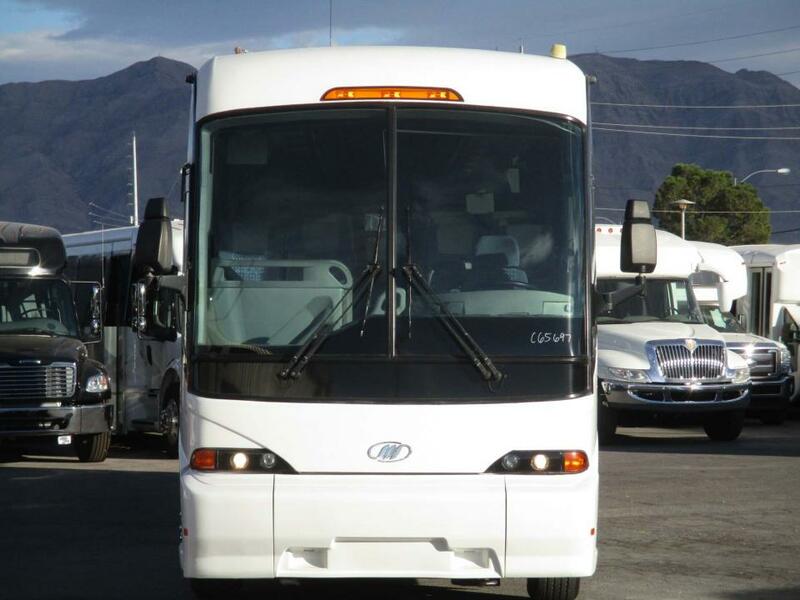 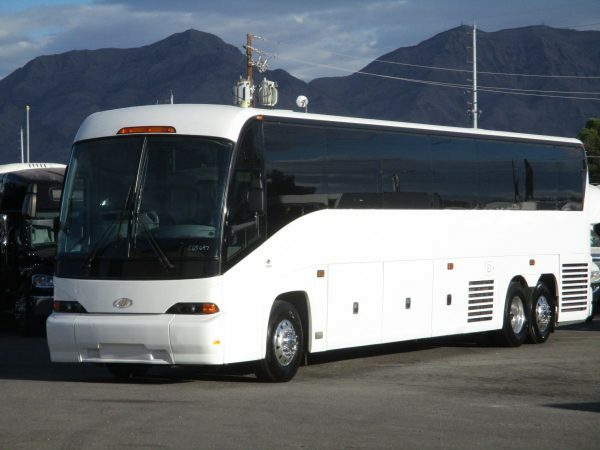 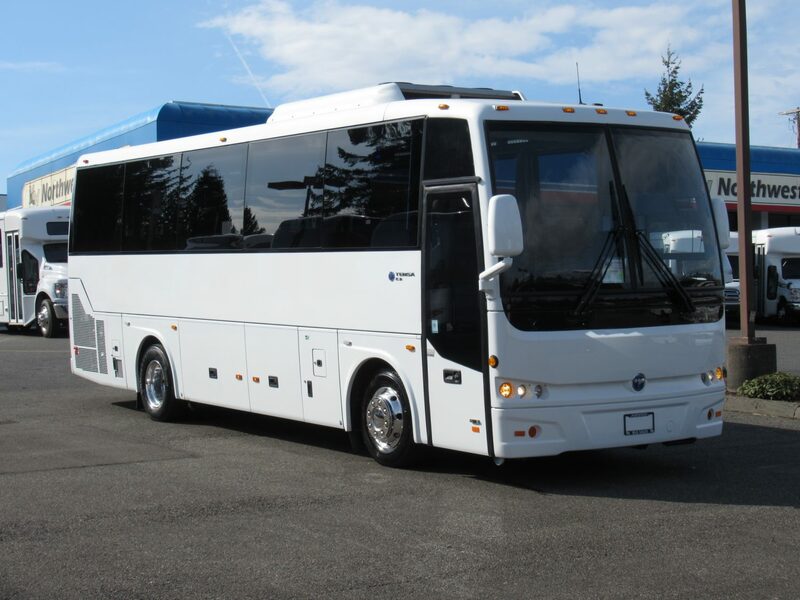 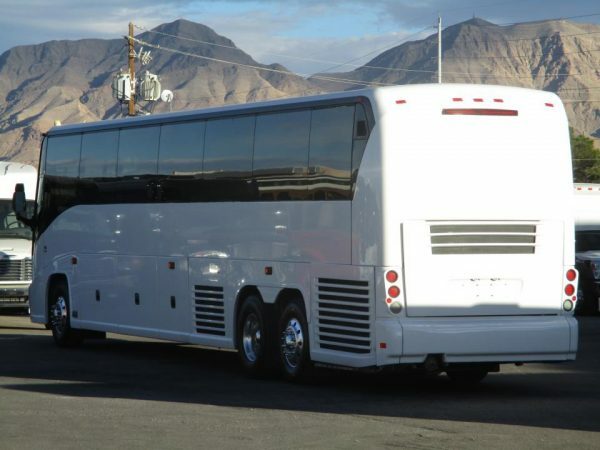 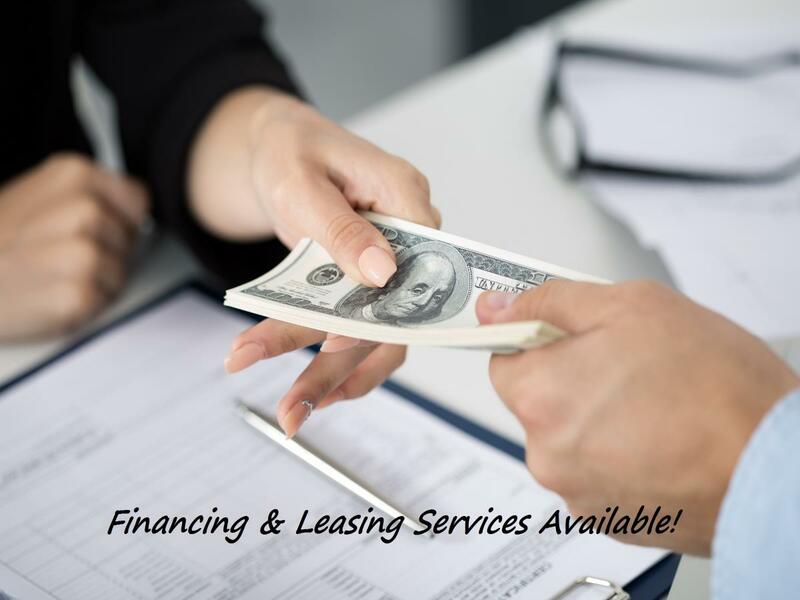 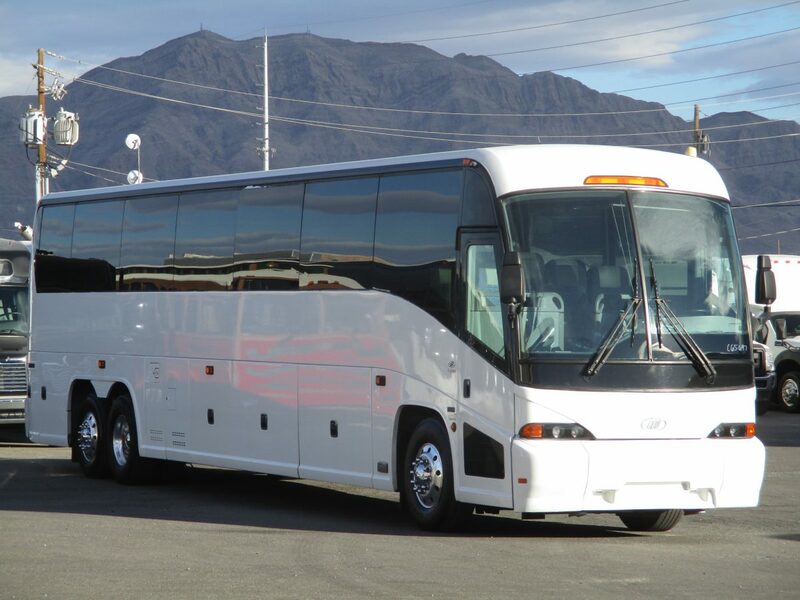 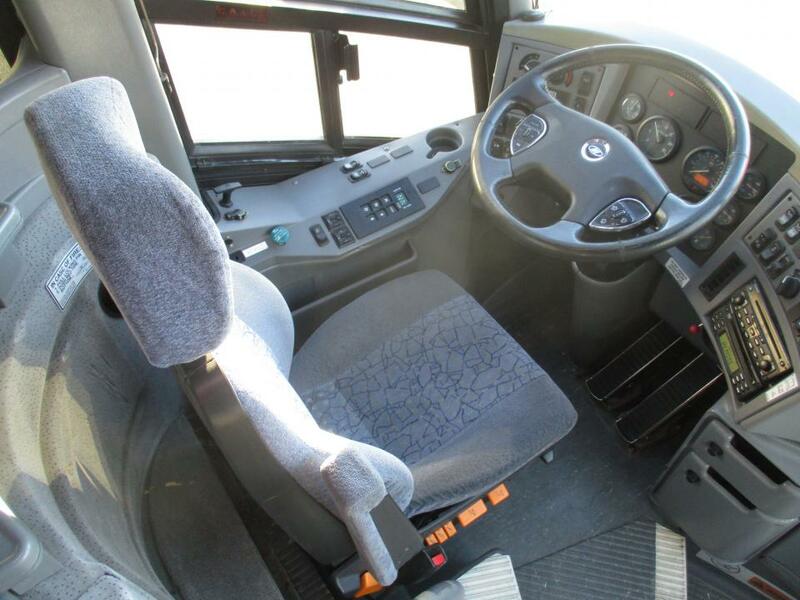 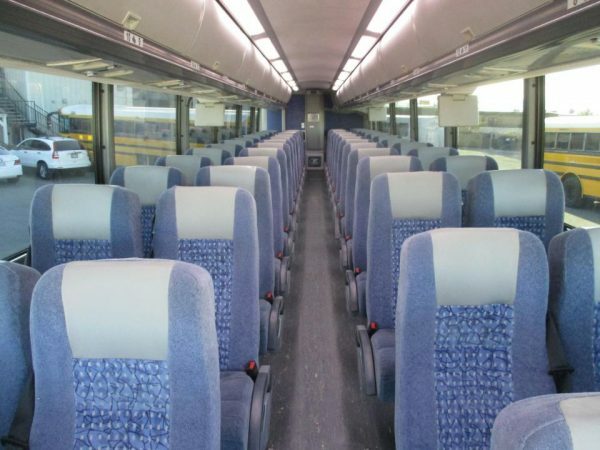 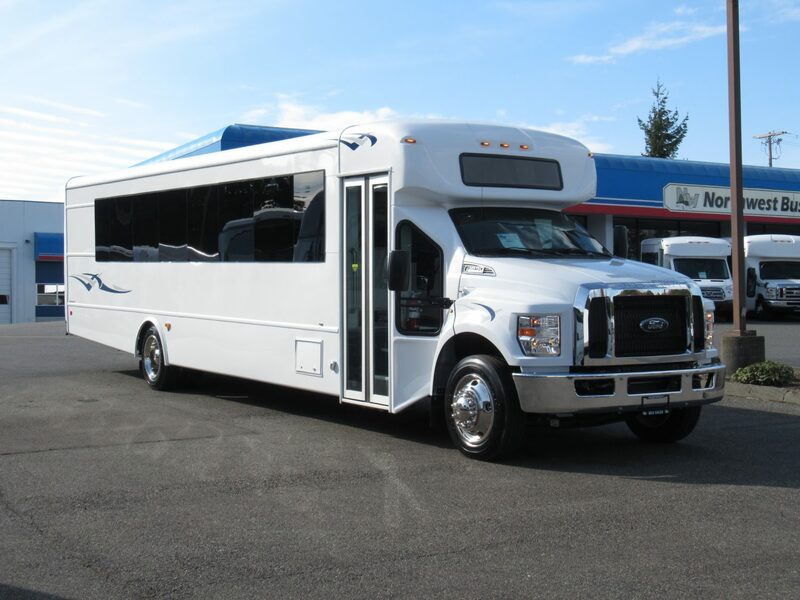 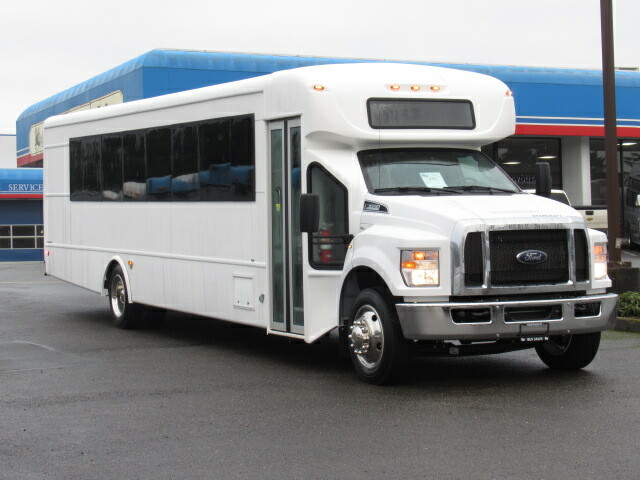 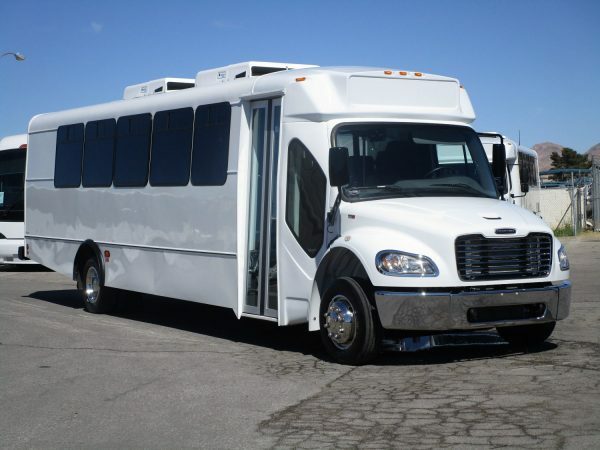 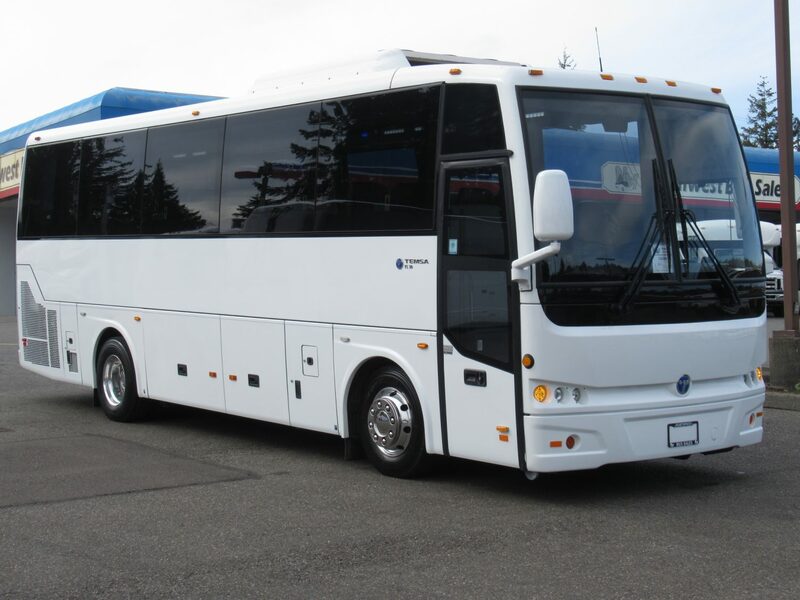 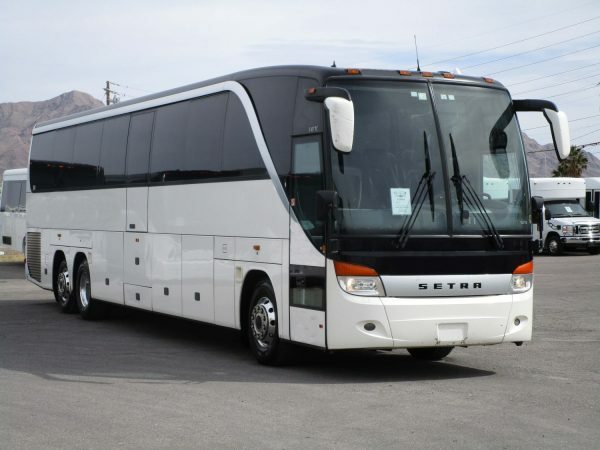 This 56 passenger coach has all the standard amenities that one would expect like a 4 monitor DVD video system, a generously sized rear restroom, reclining seats with arm rests, aluminum wheels, and tons of luggage space. 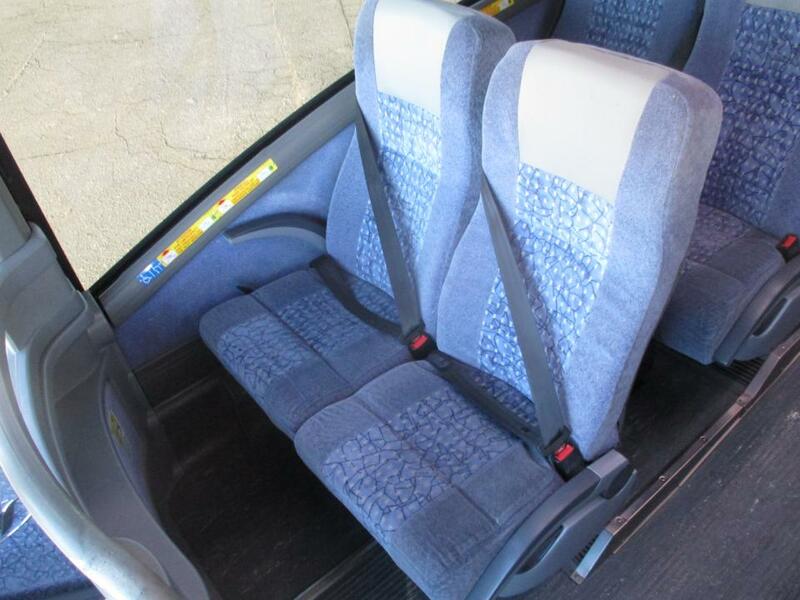 The upholstery in this bus shows very well with no rips or tears.